I’ve harped on the frustration I occasionally feel during our snowbird season — besides the increased trash in our protected and endangered wetlands and Everglades, it seems as though (*SOME*) visitors treat the natural spaces like a trip to Disney, screaming and seemingly doing their best to frighten the native wildlife. 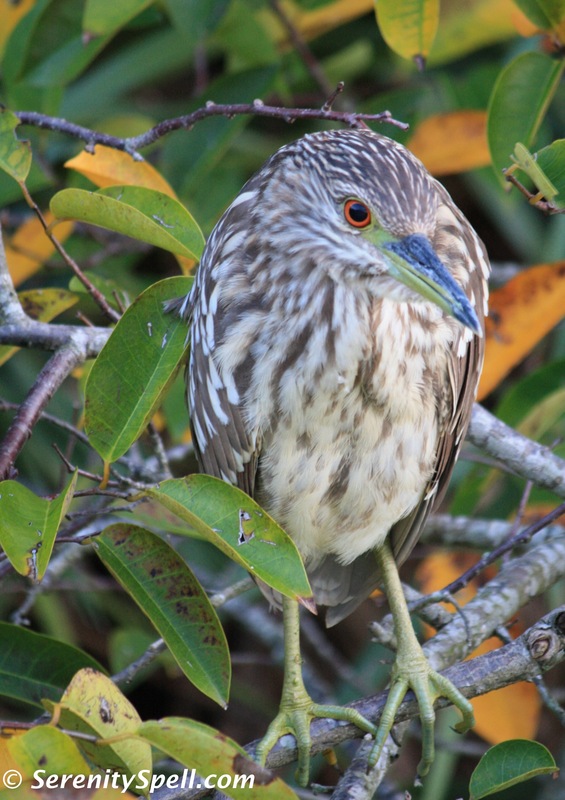 Additionally, with more than 140 species of birds identified at the site, and the fact that it’s part of the South section of the Great Florida Birding Trail, Wakodahatchee is most definitely a birdwatcher’s paradise. This can be a mixed blessing, depending on the birdwatcher’s/photographer’s temperament. But more often than not (perhaps because I have a great knack for ignoring the obnoxious), I’ve met the kindest people on the boardwalks. 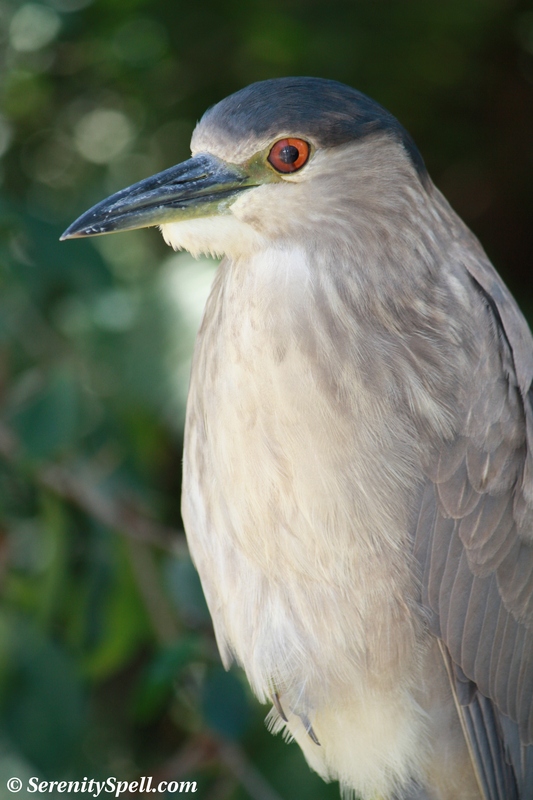 During my most recent visit to Wakodahatchee, to admire the wetlands’ newest residents (it’s nesting and baby season at Green Cay and Wakodahatchee), I had such an encounter…someone who operated at my quiet and subdued speed — not at the loud and frantic pace that can be curiously spied at these locations. He regaled me with stories of old Puerto Rico and a young Raúl Juliá (one of my all-time favorite actors), and their safaris to the beaches with their paso finos. It was like storytelling hour for me, so I want to thank him. 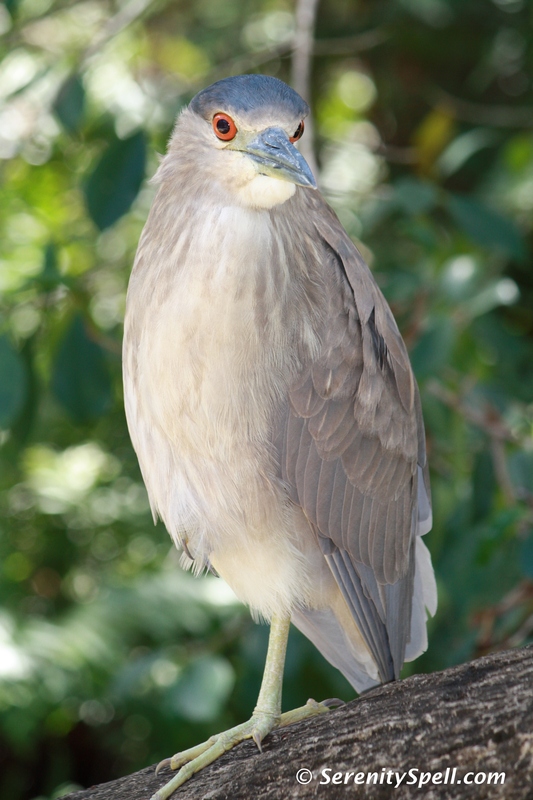 One of his favorite birds is the patient and often shy Black-crowned night heron, so this is for you Eddie!